The 96-year-old likely will spend several days at King Edward VII Hospital in London. 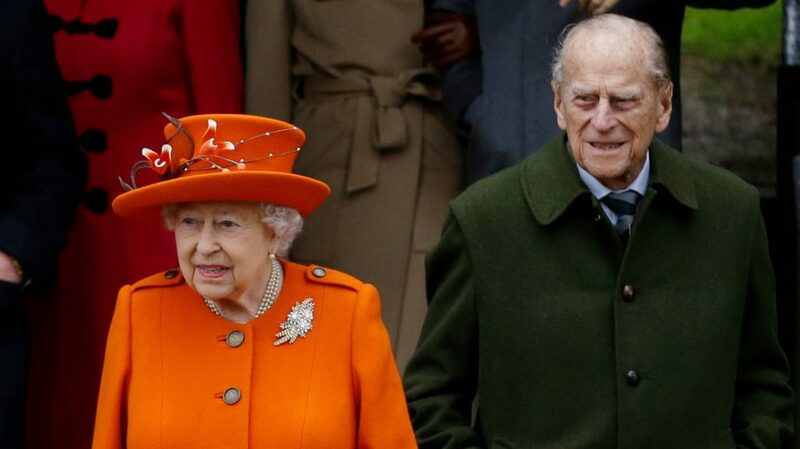 LONDON — The 96-year-old husband of Queen Elizabeth II is recovering after undergoing a successful hip replacement operation Wednesday, Buckingham Palace said. “At the age of 96, there are slightly greater risks, but he will be looked after by an extremely skilled team,” Ananda Nanu, the board’s president, said. Philip was an avid sportsman for many years and saw active duty in the Royal Navy during World War II. He has supported many charities, including the Duke of Edinburgh’s Award, which he founded in 1956. The charity has been active in over100 countries and has helped thousands of youths. 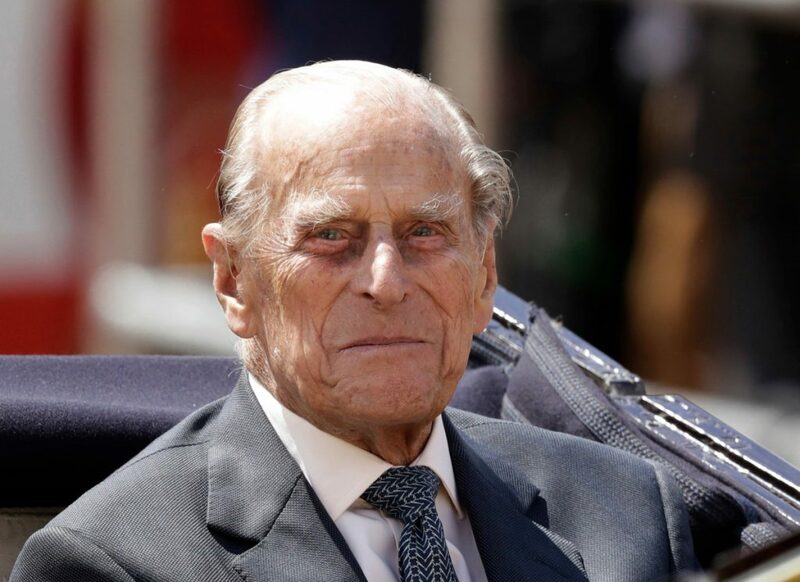 Philip announced his retirement from royal duties in May He and Queen Elizabeth recently celebrated their 70th wedding anniversary.